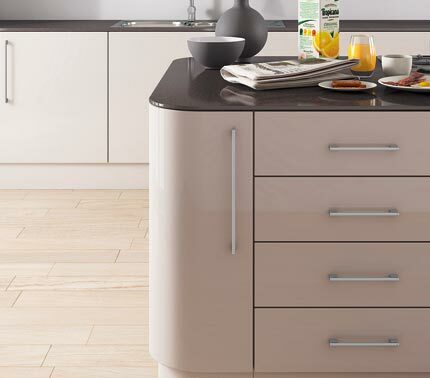 How can you give your kitchen a much-needed ‘facelift’ without the expense and hassle of installing a new kitchen from scratch? 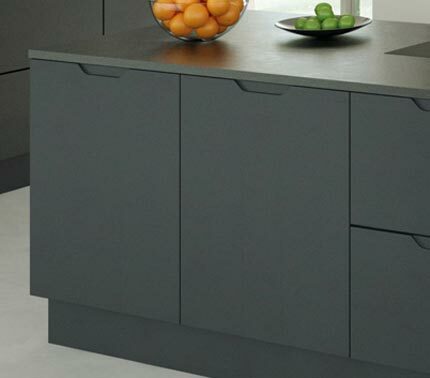 Replacement kitchen doors are the perfect way to transform your kitchen for a fraction of the cost of replacing your complete kitchen. 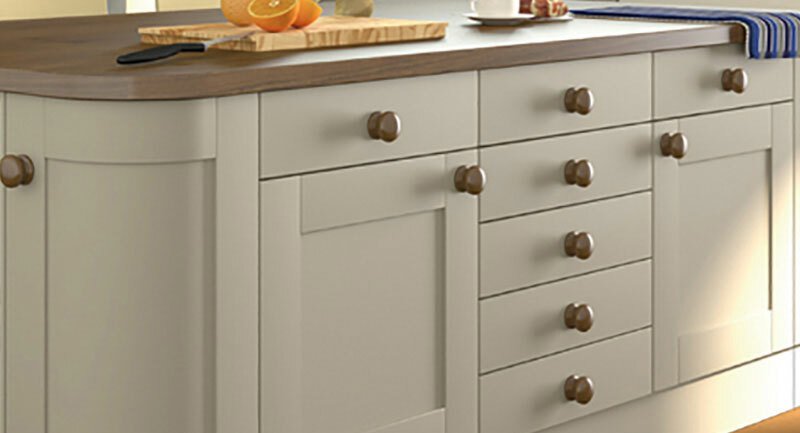 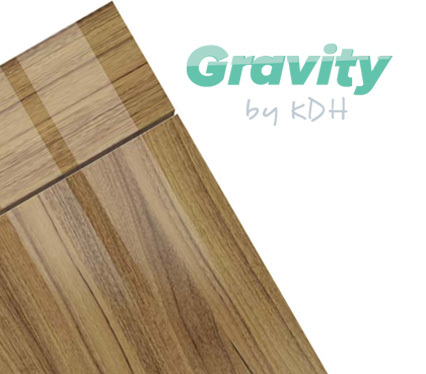 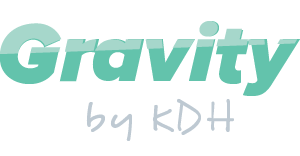 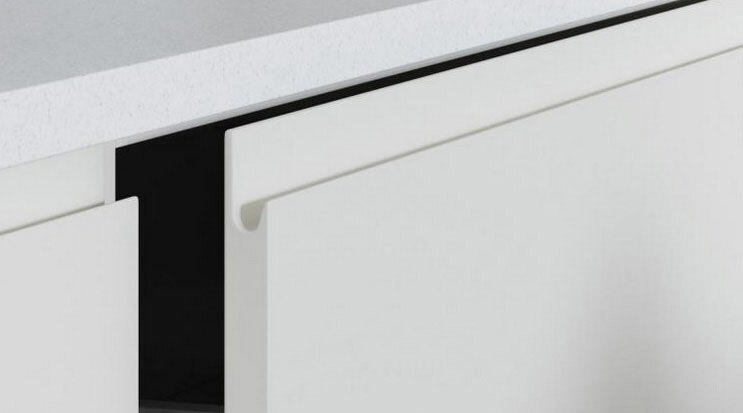 At Kitchen Door Hub, we offer a broad range of replacement, made to measure kitchen cupboard doors to suit all styles and tastes - from high gloss and handleless kitchen doors to woodgrain and shaker kitchen doors. 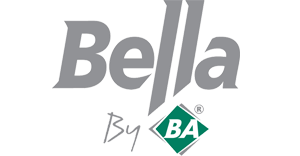 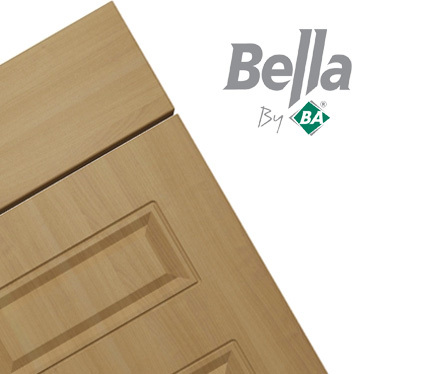 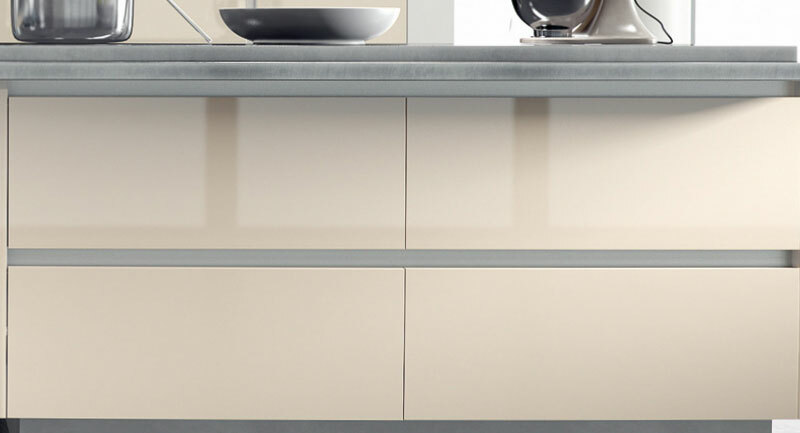 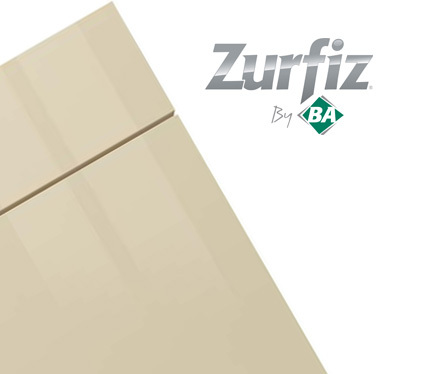 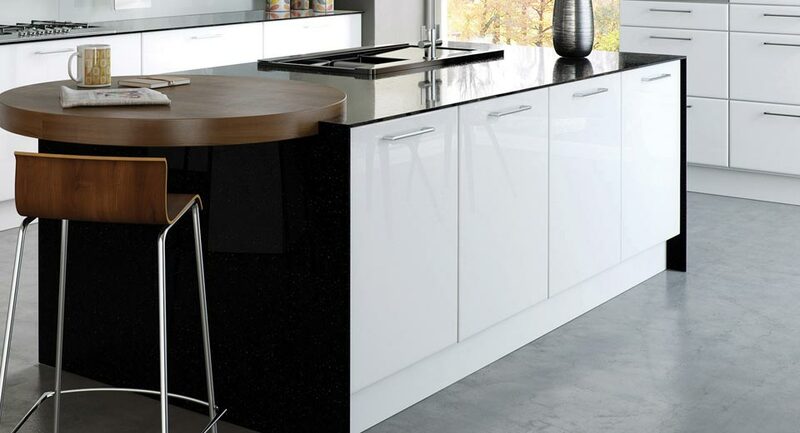 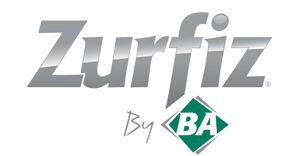 Our Unique and Bella vinyl kitchen door ranges consist of traditional and modern styles in matt and gloss finishes, while our Gravity and Zurfiz acrylic and MFC ranges are ultra-modern in a plain slab style with a choice of stunning ultra-gloss and matt finishes. 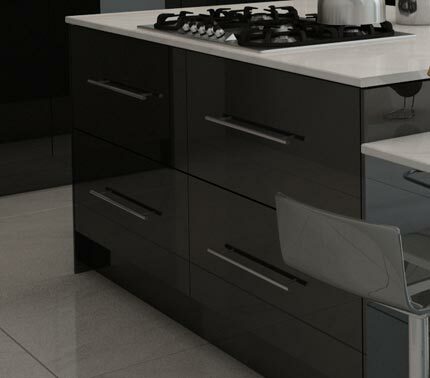 Save yourself valuable time, stress and expense with attractive new, high quality replacement kitchen doors that fulfil your design aspirations, whilst keeping you firmly within budget. 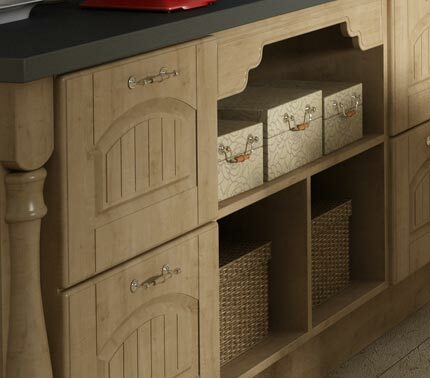 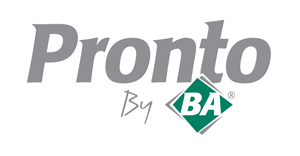 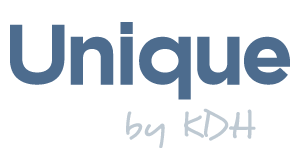 Browse our full range below.